Clubs and Organizations Carnival is held in Bell Tower Plaza on April 12, where students visit booths to participate in activities or learn more about groups they can be involved in on campus. 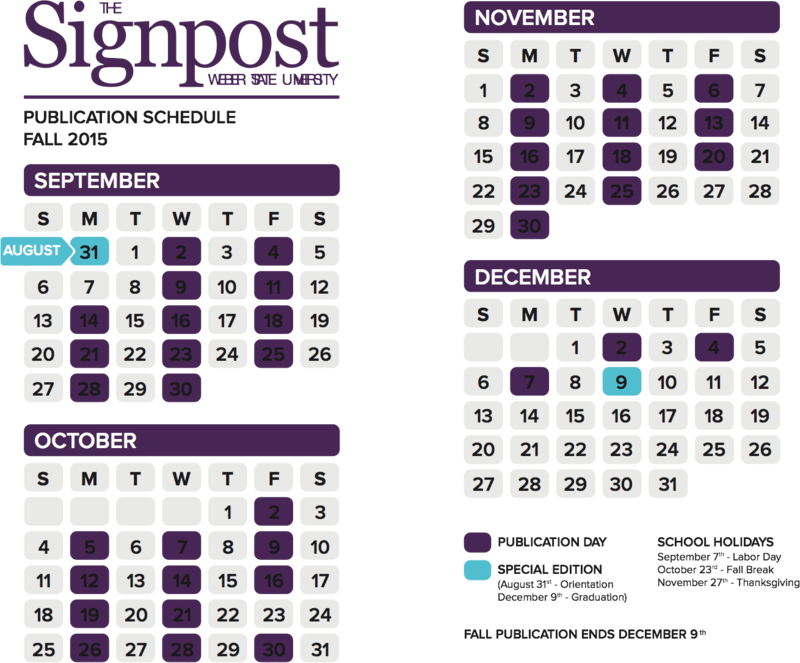 Following the recent executive student elections and the Clubs and Organizations Carnival, the Clubs and Organizations branch of Weber State University Student Association is already making plans for next year. 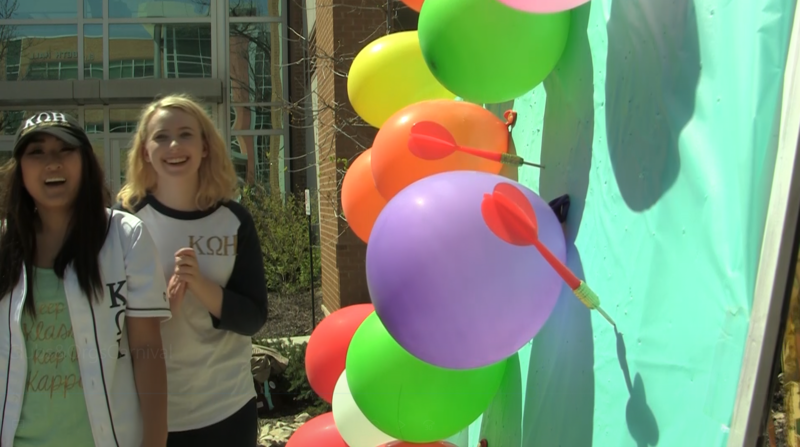 WSU has over 200 clubs and organizations, but no more than a third of them attended the carnival on April 12 from 8 a.m.–2 p.m., according to newly sworn-in Clubs and Organizations Vice President Jessica Cairo. Cairo plans to open more communication with these groups, invite more of them to attend the carnival and provide extended time to plan their activities. Heather Cimino, coordinator of Clubs and Organizations, said there are two goals to the carnival: to “celebrate and thank all the clubs and organizations on campus,” and to allow them to highlight themselves and their achievements. 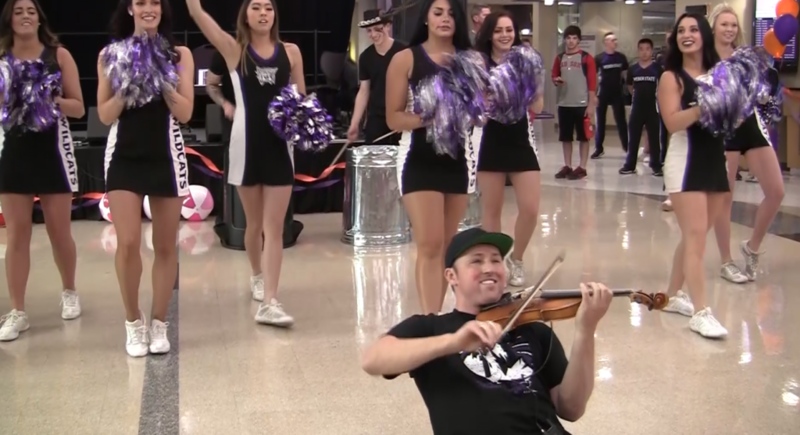 Aside from providing entertainment ― this year’s being violinist Josh Vietti and acrobatic clowns ― the event tried to make students see their university as more than just a commuter school. Cairo likewise believed there’s more to the college life than the education and encouraged students to find their place in the campus community. Just how fit is CrossFit?